Try the latest product to arrive on the market just for women! 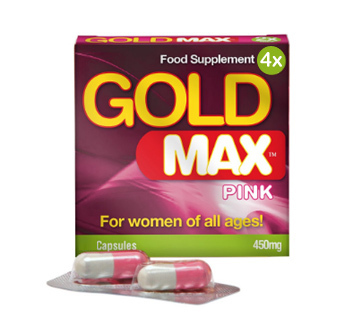 The Gold Max Pink herbal formulation helps women fulfil natural libido and experience 'Maximum Sexual Pleasure'. Gold Max Pink is especially designed for women who have experienced a loss of sexual desire and/or wish to enhance their sexual experiences to even higher levels. A unique and tested blend of herbs that will give a powerful reaction you and your partner will notice. 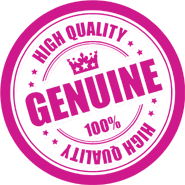 Gold Max Pink is all natural - as safe as it is effective. It is developed by the same manufacturer of Gold Max, a leading Herbal V brand exclusively for men. Food Supplement >> Ginseng, Cistanche deserticol, Kacip Fatimah, Rhodiola Rosea, Chinesse Angelica, Wolfberry, Radlix Astragali.